Maybe somebody will tell: “this is bad beat, not interesting and something else…”. Okay, in that case I will give you a simple answer – fu*k off. 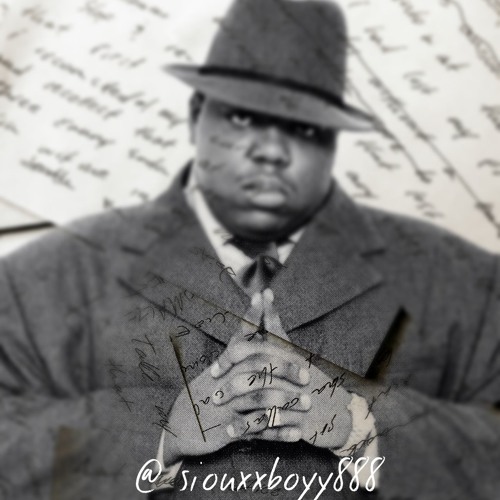 SiouxxBoyy888 — instrumental hip-hop / trap music artist from United States.